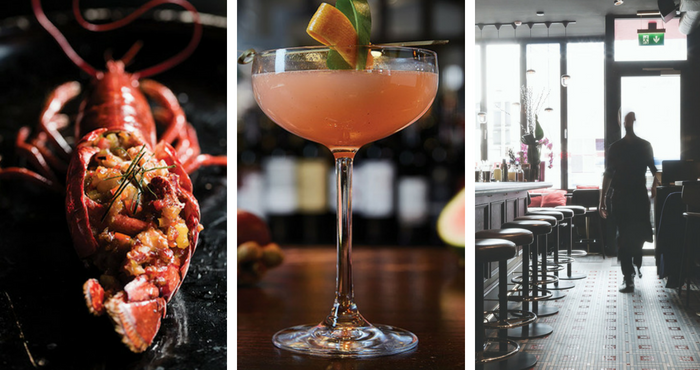 Saba’s annual Lobsterfest is back from 17th-30th September in Saba, Upper Baggot Street and Clarendon Street. This annual shellfish shindig is not to be missed! Executive head chef Taweesak has created a special menu which is sure to please all half-shelled and lobster hedonists; you won’t want to miss the chargrilled whole lobsters with thick red curry sauce, or the delicious seafood platter for two which includes a grilled whole lobster, squid, tiger prawns, swordfish and scallops – YUM! Saba’s head mixologist has even created a special cocktail for the celebration called the High Tide, made with Dingle vodka, An Dúlamán Irish maritime gin, ginger liqueur, fresh lemon juice, cucumber syrup, sea salt and wild seaweed bitters. Throughout Lobsterfest, Saba will be hosting events so be sure to make a reservation today and get your claws into the delicious lobster inspired specials. For your chance to win a Lobsterfest Meal for four people (four starters, two Seafood Platters for Two, four Lobsterfest cocktails, one bottle of house wine), simply fill in the form below. Next articleWin tickets to the Gluten Free Living Show!